Following on from our excellent news in the Autumn that Grandvalira will be continuing to operate as one linked ski resort indefinitely, the next stage of their plans are being put into motion by integrating Ordino-Arcalis, step by step, into the Grandvalira domain. 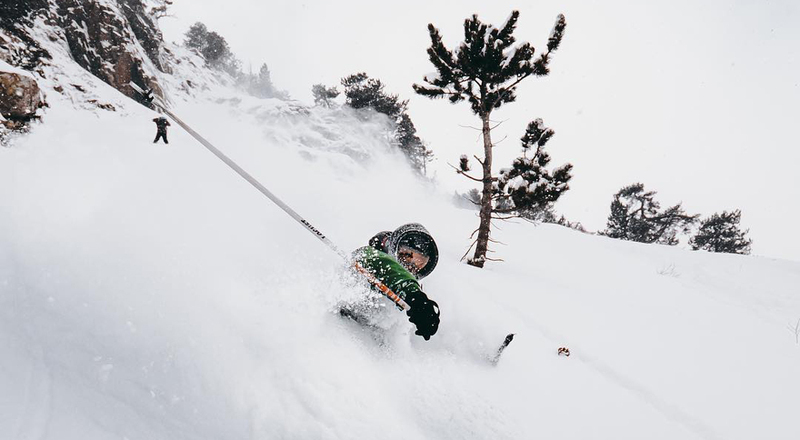 The first stage of the integration will be adding the 30km of Ordino-Arcalis slopes to certain Grandvalira lift passes booked from 1st February onwards. We’ve answered some frequently asked questions here. Ordino-Arcalis is widely renowned as one of the best areas that Andorra has to offer, nestled in the valley of Ordino don’t let the seemingly small 30km of piste deter you. It’s an off-piste heaven which hosts a leg of the Freeride World Tour, which speaks volumes about it’s quality. Along with 2 freeride areas (one specifically designed for novices), it has a fantastic selection of wide blue and red runs and also an 8km green run. Read more about it here. Which passes are including Ordino-Arcalis? 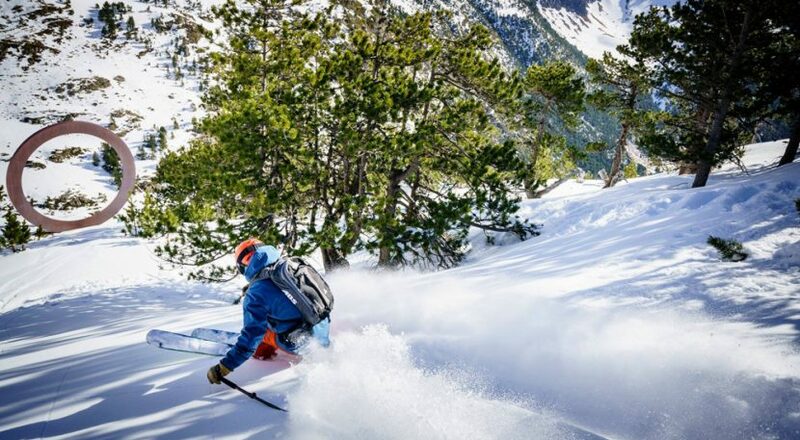 Consecutive passes of a four-day duration or more that are not combined with other services, like lunch or lessons, will include access to Ordino-Arcalis. 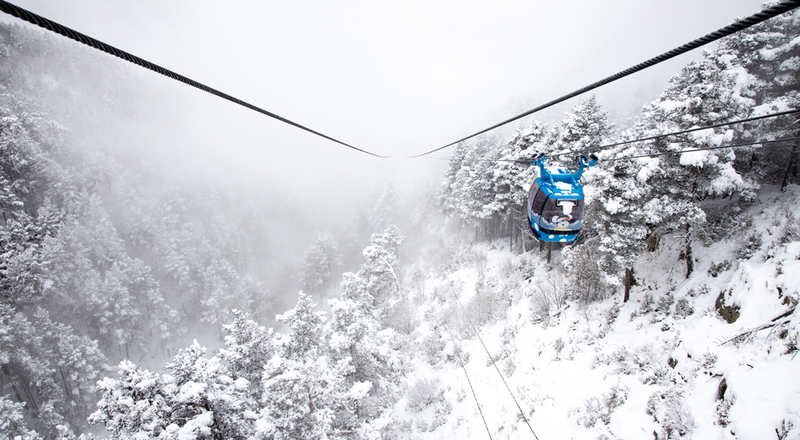 Any passes that are under a four-day duration, are non-consecutive or are booked as part of an offer with other services will not include Ordino-Arcalis. I have already booked my pass, will it have Ordino-Arcalis included? No, only passes booked from the 1st February 2019 onwards will be affected. Any current bookings will remain as booked. Can I buy a four-day or more lift pass without Ordino-Arcalis for a cheaper price? No. 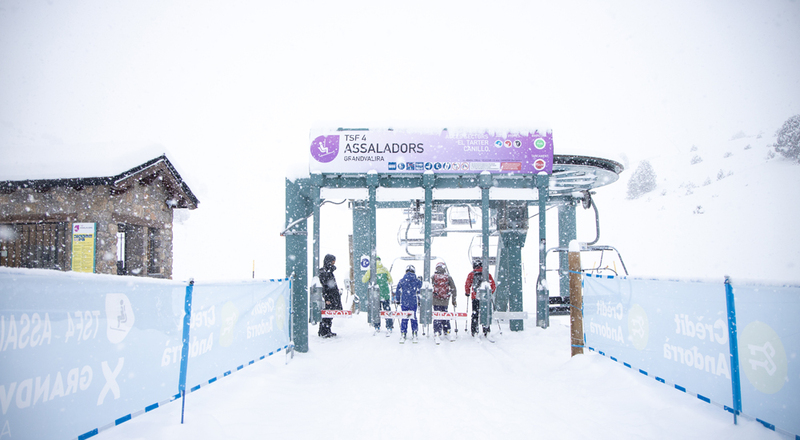 Unless the pass is non-consecutive or combined with another service, all passes will include Ordino-Arcalis. Can I upgrade my current booking to include Ordino-Arcalis? Depending on what you have booked there may be a possibility to upgrade, if you would like to explore this option then please get in touch. 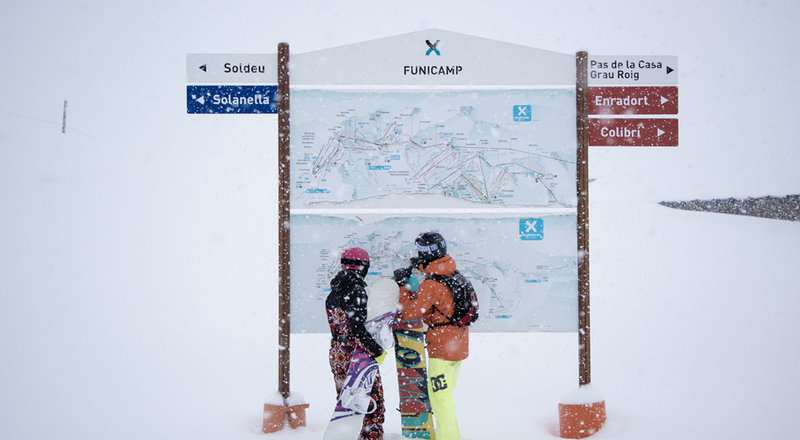 I am entitled to a free lift pass, will that include Ordino-Arcalis? Yes, if your pass is for a 4 day or longer duration. I’m staying in Grandvalira, how do I get there? Currently there are limited ways to make the journey from Grandvalira to Ordino-Arcalis, but it’s well worth the effort if you haven’t been there before, especially if you are an advanced to expert level. The L4 line starts in Pas de la Casa at 07:20 and runs every 60 minutes to Andorra la Vella through Soldeu, El Tarter, Canillo and Encamp. Buses return form Andorra la Vella at twenty past the hour until 21:20. Journey time will be approximately 60 mins. The L3 line starts in Soldeu at 08:35 and runs once more at 08:42 via El Tarter, Canillo and Encamp to Andorra la Vella, all other services run in the afternoon. Bus returns from Andorra la Vella at 15:00, 16:00, 16:15, 17:00, 18:00 and 20:00 (earlier services are available). Journey time would be approximately 45 mins. A return ticket will be a maximum of €9.60 return. You would need to get off at stop number 5011, by the Mango Outlet store in Andorra la Vella. From here Ordino-Arcalis run a free bus service at 08:15, 09:30, 10:15, 11:30. Free busses return to Andorra la Vella at 15:30, 17:30. Spaces are limited and can’t be pre-booked. Journey time would be approximately one hour. Although the combination of public buses and the free bus service is the most cost-effective way to make the journey, be advised that the round journey could take up to four hours, ensure you have planned your times carefully and understand that the free service has limited seats available. Please be aware that these prices are just a rough guide. You would need to check with the taxi company beforehand about travelling with rental equipment. If you have a car with you, there is plenty of free parking available at Ordino-Arcalis. The journey would take about 60 – 70 minutes from Pas de la Casa. To book your discounted ski extras and airport transfers just click here. If you would like to know more information, get in touch with us here.